Let’s pretend for a moment that our beloved is named “Breath”. 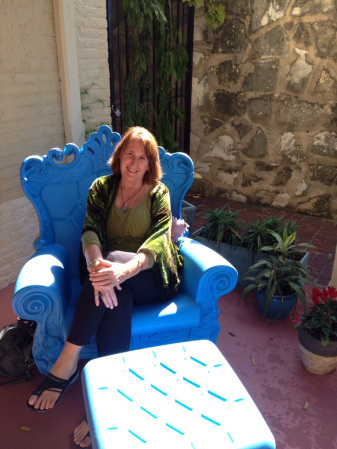 How would our present relationship with our breathing change? If breath became shallow and contracted we might take some moments to notice and then soften shoulders, neck, facial muscles and belly/pelvis so that Breath could expand, relax and feel our love. In those times when Breath leaves us all together for moments at a time, we might decide to invite Breath out for a walk, run, or a dance around the room embracing every inhale and exhale making certain that Breath feels they are the most important part of our life. 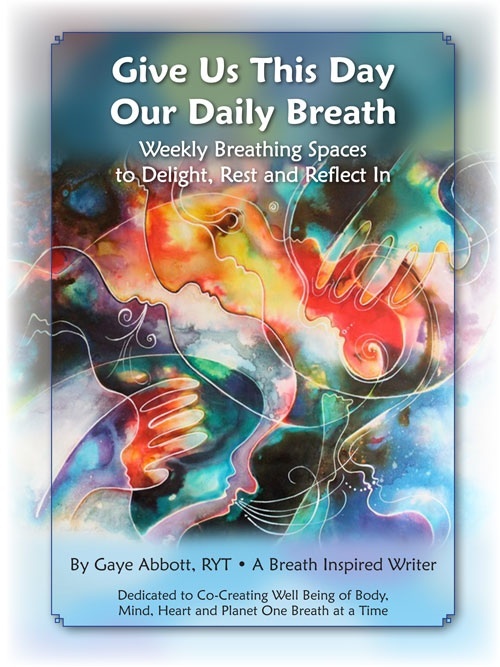 When Breath becomes all out of sorts coming and going in short bursts and irregular rhythms, we might offer a gentle touch or massage, or share laughter to soothe the “savage beast”, opening Breath back again to the natural innate rhythm that Breath prefers to live within…..and where your relationship thrives. 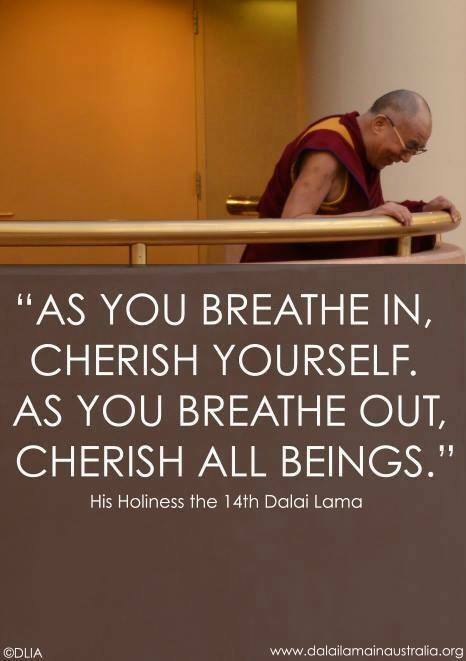 Without Breath we would not be here to cherish others. Without other beings we would not learn all the ways to cherish ourselves.